This Punjabi Garam Masala combines the floral overtones of coriander and the earthiness of cumin with a sweet mixture of cardamom and cinnamon. This masala is toasted, and when you uncap the freshly ground spices, you will revel in its rich bouquet, which more than justifies the effort. This recipe for Punjabi Garam Masala is different from the other classic garam masala recipe in that it doesn’t contain any chili peppers, and it has more of the aromatics rather than pure heat. Here is a link to a video that shows you how to make the classic garam masala. But the biggest difference is that this one is toasted. If you want my Cooking with Spices video below, you will see that it is possible to use the same spice in a variety of ways, but simply using raw, toasted, toasted in oil, whole, ground, etc. One thing to keep in mind is that although I’m saying cinnamon sticks below, Indian cooks often use cassia bark rather than the rolled up cinnamon sticks you sometimes see. Below is a picture of what cassia bark looks like. I am not very precise in how I measure this, so I just sort of throw in three pieces, each about 2 inches long and call it a day. But since cinnamon sticks are more readily available, I’m calling for those in this recipe. If you have and Indian Grocery store near you, be sure to get a little cassia bark one day and see if you can tell the difference. Typically I can’t tell a huge difference–just that cassia is a little spicier and a little less sweet than regular cinnamon sticks. But for this recipe, either will do. This garam masala combines the floral overtones of coriander and the earthiness of cumin with a sweet mixture of cardamom and cinnamon. 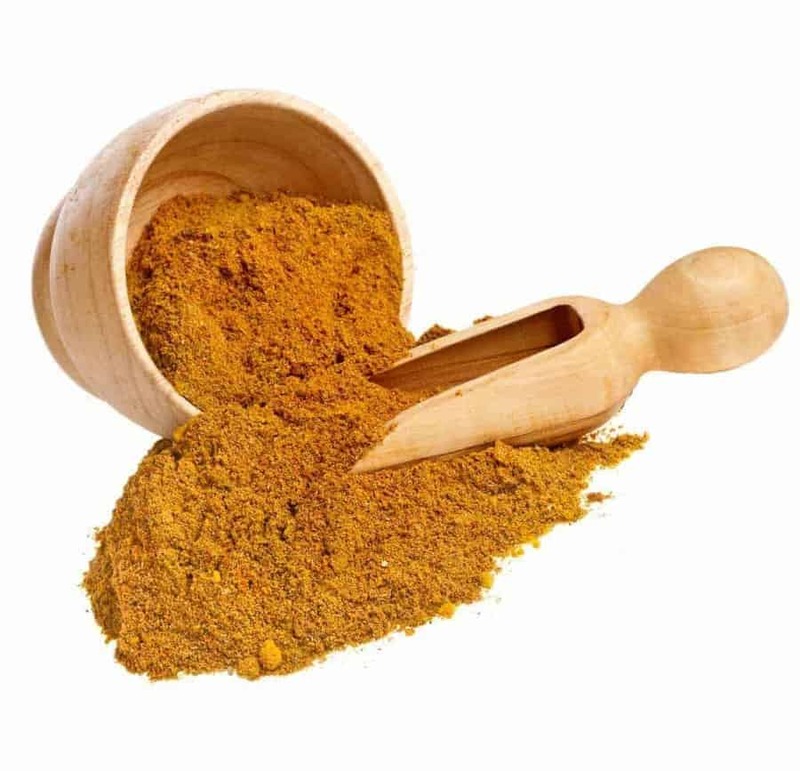 This masala is toasted, and when you uncap the freshly ground spices, you will revel in its rich bouquet, which more than justifies the effort. How much Cardamom? It’s mentioned in the narrative but isn’t included with the list of ingredients.